1. 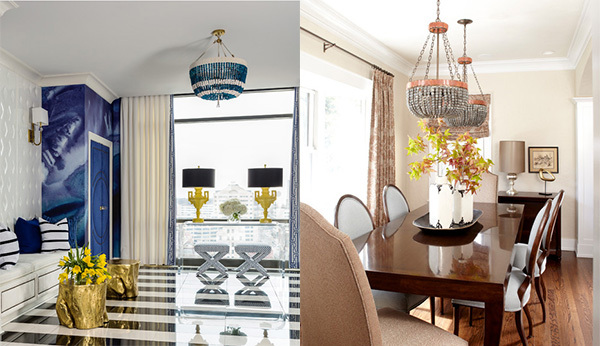 Jany Chandelier – So chic! 3. Bethanne Sconce – Perfect for the color lover! 8. Small Wood Beaded Chandelier *Budget option* – Try spray painting this a fun color! 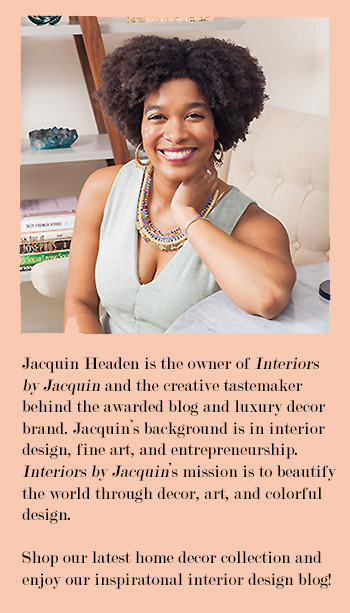 I’m scouting the perfect beaded chandelier for my next home and I think I’ve found some really great ones to consider. 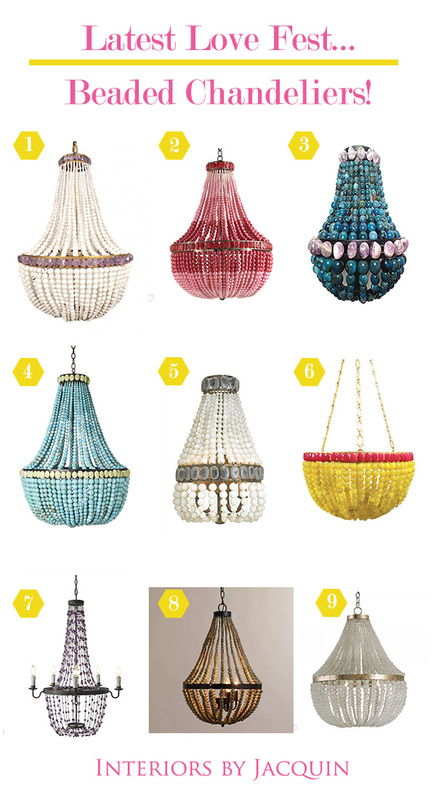 I’m leaning toward a more colorful chandelier option, but they are all so great! Which is your favorite?